You look at your garden and you wonder what is missing. The answer is probably colorful flowers that can help brighten anybody’s day. 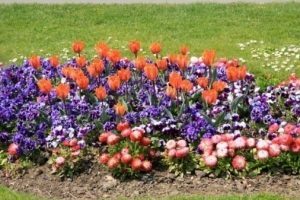 Here are a few useful tips to help you plant flowers like a professional gardener. Let us take a look at some basic pointers on how to plant flowers. right time to plant: The first aspect you need to keep in mind is to know when to plant your flowers. Do not venture to do this on an overcast day and ensure that the weather conditions are moderate and not too extreme. Spring is usually the best time for planting. 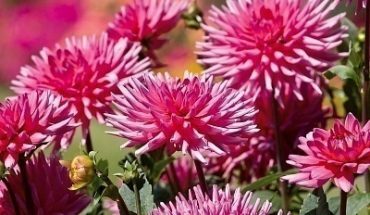 You can also plant those blooms in the early fall if you live in the North, but for the Southerners, the best time would be in the late fall season. If the weather forecast predicts rain, you should bear in mind that you do not need to water your plants. When it rains, your watering will be done without you having to lift a finger! 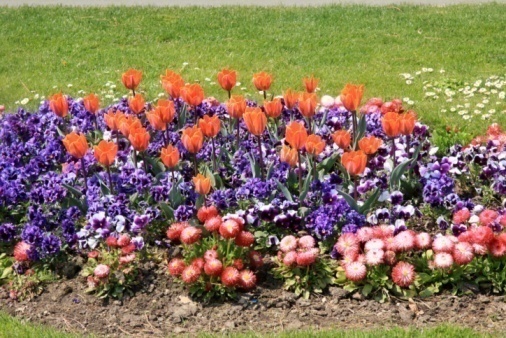 choosing the right kind: The next tip for planting flowers is to choose the plants wisely. Best choices would include those plants that are short and stocky. 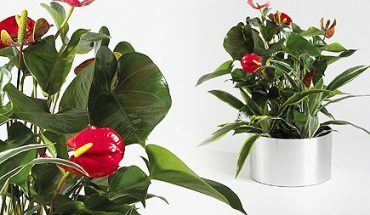 Most preferable also would be those with few flowers and disease-free foliage to ensure that you do not encounter problems in growing them at home. Since you want healthy blooms, do not buy those that appear unhealthy. If you start with them when they are healthy, your chances of having healthy blooms will be higher. taking care of the roots: To learn how to plant flowers, a good tip to bear in mind is to be sure that you get as much of the roots as possible when you take them out from the pots and transfer them to the ground. 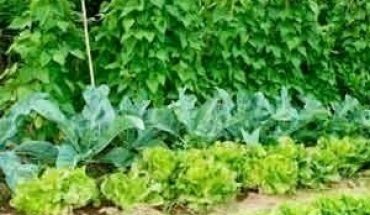 Since you have just started growing them, the thing you need to make sure of is for your plant to develop a strong root system as you place them in the ground. If you find the roots intertwined, go ahead and pull those roots apart with your bare hands or cut them with a knife. This action actually helps the roots spread out, when planted in the ground. pinching off the flowers: Another handy tip to learn while planting flowers is to pinch off the flowers. Just as you trim and take care of the roots, so also, when you pinch the flowers, it will result in healthy blooms. You can prune and give your plant a definite shape by pinching some flowers. This process also helps to promote branching. 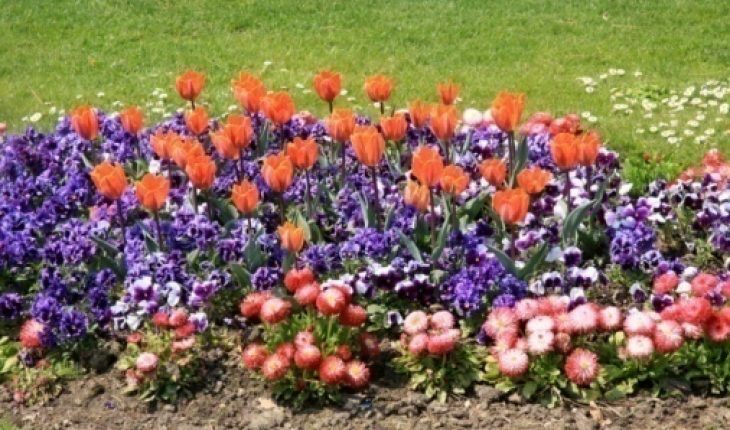 manuring: You need to care for your flowers by adding compost, manure and other organic matter every year. 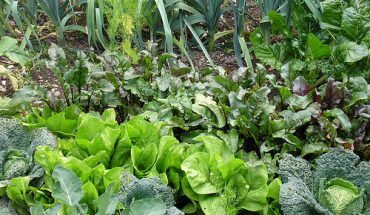 Do not forget to mulch the flower bed, too, with organic mulch to help suppress the growing of weeds and prevent diseases. loosening the soil: Another useful tip is to loosen the soil to about twelve inches deep for the annuals and around eighteen inches deep if you use perennials. As you can see, the task of planting flowers is absolutely engaging although it involves a lot of work. Just remember that when you engage in hard work and take note of the above mentioned tips, your effort will bring you beautiful blooms that will add color and vibrance to your home.